Unique Property! Huge Residential or Take advantage of having a business at your home. Zoned Residential & Commercial. Main Bldg first level 47x130 (retail space or big rec room, back storage or convert to massive garage, 2 half baths. Main Bldg Upper is a 47x25 3BR Beautiful Home. Open concept, 1 Full bath with 6' double vanity and tub/shower, Beautiful wood laminate floors, More Bedrooms could be added. 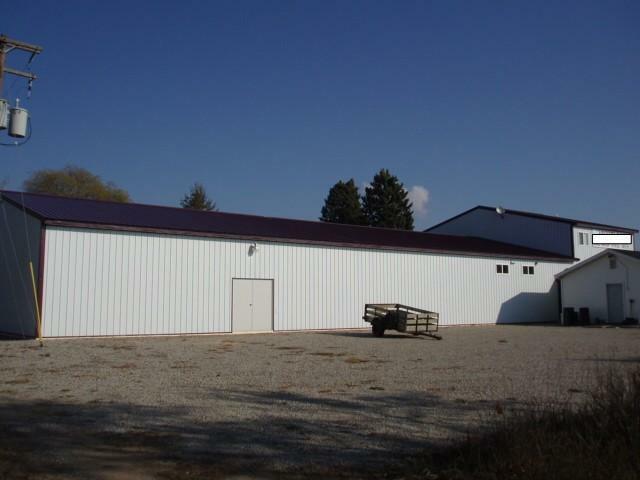 Attached to main building is a 20x40 office/storage building with GFA/AC & Half Bath, Main building was built in 2006, In-floor radiant Heat, Use as all one massive Residential or Utilize the Commercial Option, Lots of Possibilities! 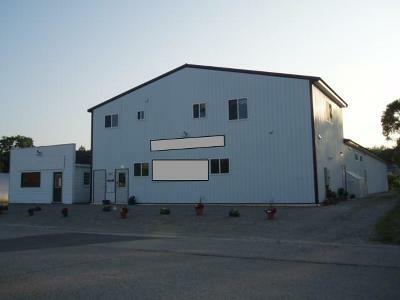 Property sits on a double lot, all gravel parking lot but entire back out be a huge back yard, Utilities are low! Come check it out.